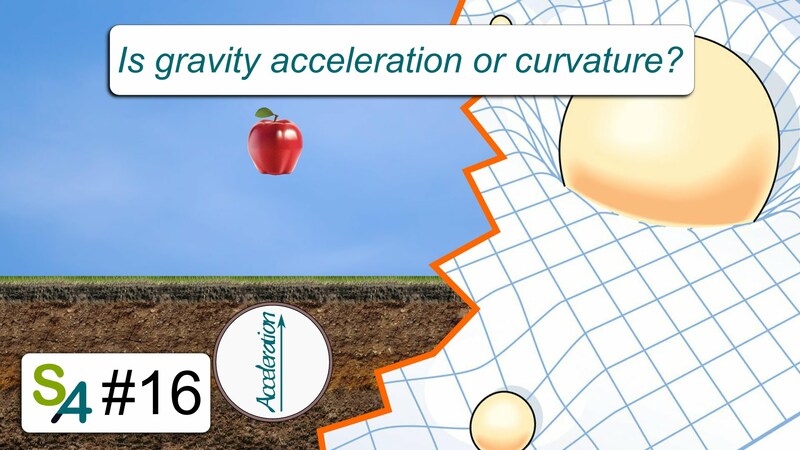 Not many general relativity popularizations distinguish acceleration and curvature, and even suggest that gravity is… both. I know I did. Yet, these are mathematically very, very distinct. So, allow me to clarify myself by drawing the line between what gravity is, and what it is not! Is Gravity An Illusion? PBS Space Time. Can a Circle Be a Straight Line? PBS Space Time. General Relativity & Curved Spacetime Explained! PBS Space Time.